Straight from NYC, this clone only strain is the most sought after strain on the East Coast of the United States. Exotic and powerful taste with a psychedelic high that will flatten you out. 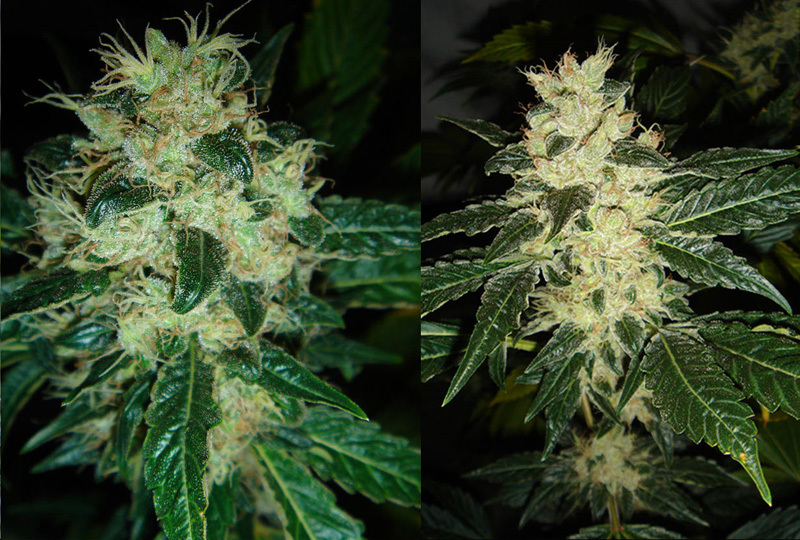 Grows like an Indica with a clean Sativa high.